About - Ram Mechanical Ltd. About - Ram Mechanical Ltd. 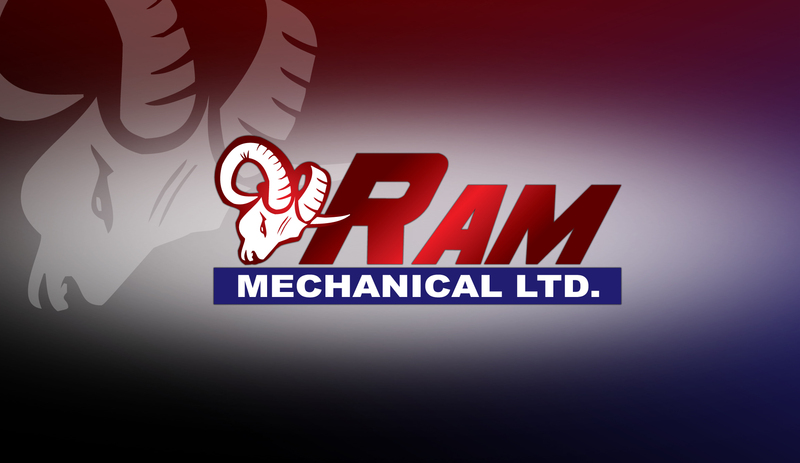 Established in 1994, Ram Mechanical Ltd. has built a solid reputation for quality workmanship, fair pricing, and reliable service in the mechanical contracting industry. We specialize in high quality boiler retrofits to save energy and provide better comfort. We have extensive experience in boiler installations for commercial applications. Our company’s commitment is to provide optimum energy efficiency and reliability in the systems we install. We do this through constant upgrading of our services and technical expertise and applying the latest technology to the systems we install and maintain. The services we provide are structured around a solid foundation of honesty, integrity, and workmanship. Our staff members are dedicated, mature and reliable individuals who understand the importance of customer service. Each member of our team brings a high level of knowledge and expertise in his field, and each member continues to grow and adapt to ever-changing technologies and equipment. Ram Mechanical Ltd. is one of the few companies in the Province to be certified as CPRO trained by Viessmann Manufacturing Ltd., one of the leading manufacturers of high-end high efficiency boiler systems. CPRO training is offered by Viessmann only to contractors that have established themselves as leaders in the field, with proven results for quality that match Viessmann’s standard. We strive to offer nothing but the highest level of service. We endeavor to apply innovation in design for practical applications to meet our customers’ needs. We are committed to protecting the environment by offering products that reduce harmful emissions and improve air quality. We believe that satisfied customers are the cornerstone on which we build our business, and we are dedicated to meeting their needs with quality installations and reliable after sales service.